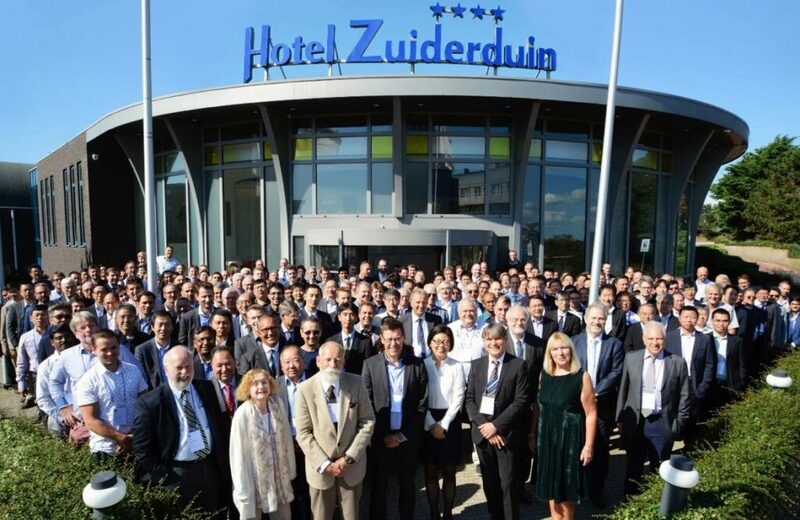 The International Ship and Offshore Structures Congress (ISSC) has recently appointed representatives from Dutch Naval Architecture firm C-Job Naval Architects to two of its 2018 – 2021 committees. The ISSC is a forum for the exchange of information by experts undertaking and applying marine structural research. Mark Slagmolen, Naval Architect at C-Job, has been selected for a technical committee concerning ‘Design Methods’ and Claudia Loureiro Garcia, Lead Naval Architect at C-Job, will be joining the ‘Special Vessels’ specialist committee. The ISSC has 16 committees consisting of a number of international experts representing universities, research institutions, class societies and businesses such as owners and shipyards within the industry worldwide. Each committee focuses on a different structural aspect to further understand the various disciplines underpinning marine structural design, production and operation through internationally collaborative endeavours. Recent C-Job Research and Development projects include Accelerated Concept Design, which was nominated for the Maritime Designer Award 2018, and the recently launched Buckling Tool. The C-Job Buckling Tool allows ship structures to be optimised at the earliest stages of Concept Design and gives a better understanding of plated structures in Basic and Detail Design. All committees will review literature and research published between September 2017 and September 2020. 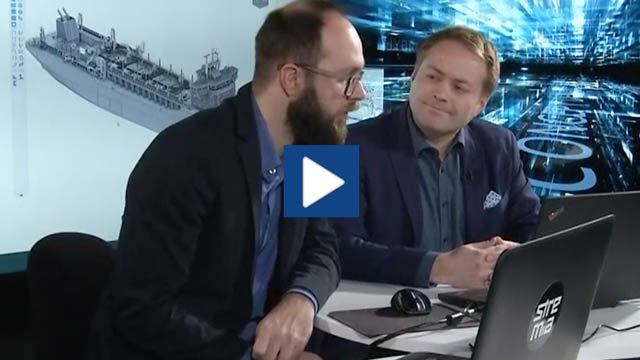 Its findings and recommendations for future research will be written up in a report indicating best practices which will be presented at the 21stInternational Ship and Offshore Structure Congress in Vancouver, Canada in September 2021. A high-res image is available upon request.